You spend your 9 months of pregnancy preparing. You buy all the bits you’re going to need, you stock up on what feels like, (but never is), more than enough nappies and baby wipes. You plan and sort out a welcoming nursery. You prepare the hospital bag and write your plan with the midwife. You get excited! This little baby is going to complete you! But what if no matter how much you want this baby, no matter how much you have planned and no matter how much you want to love this baby. What if when they’re born you don’t feel anything? I hope that by talking about it I can encourage mothers and fathers to be more open about their feelings and to not feel ashamed if they found the bonding process hard and not immediate. I truly believe that this affects more people than they’re willing to admit. After all, who wants to admit that they don’t love their baby? No one! I want to show others that they shouldn’t feel guilt and shame, it will come in time even if it doesn’t feel like it right now. Giving birth to a baby, as everyone says, very rarely goes to plan. But even if you are fairly relaxed on what you want during your birth, it doesn’t mean that you won’t be left thinking about it afterwards. Births can be traumatic and they can leave mums feeling as though they didn’t do things properly. Perhaps they had a C-section, rather than the vaginal birth they had hoped for. Perhaps they needed plenty of rest following the birth so weren’t able to be as active and do as much of the feeding in the early days. Perhaps they had trouble breast feeding their baby. Perhaps the baby had colic and wasn’t able to sleep comfortably very easily. These can really affect a mum’s and dad’s ability to bond, even though these are things completely out of their control! 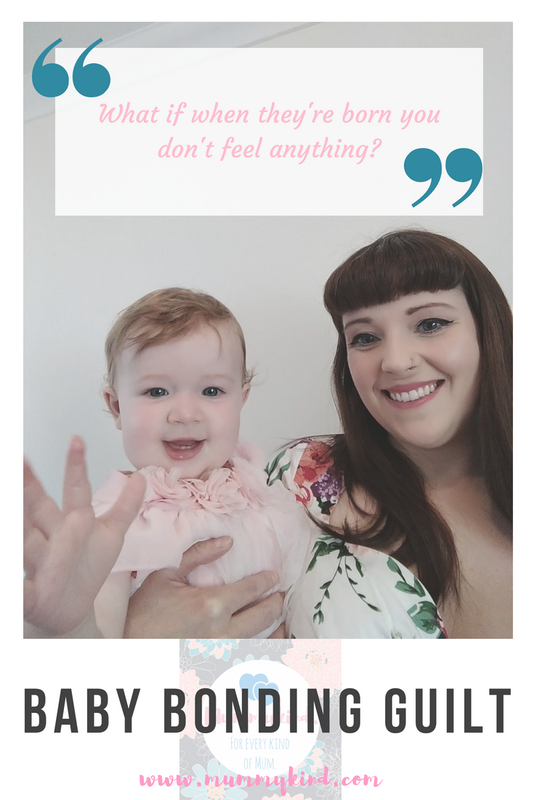 What you’re not told is that the bonding process can take a few days, a few weeks or even months and if you’re one of those people who it takes time for, it can fill you with feelings of guilt; this is what I felt, I felt like an awful parent. It may seem that every other parent has this instant bond with their child but in all honesty I don’t think that is the case for a lot of people and I think that parents feel uncomfortable to admit to it because they worry that others will think they don’t care about their baby. This couldn’t be further from the truth! 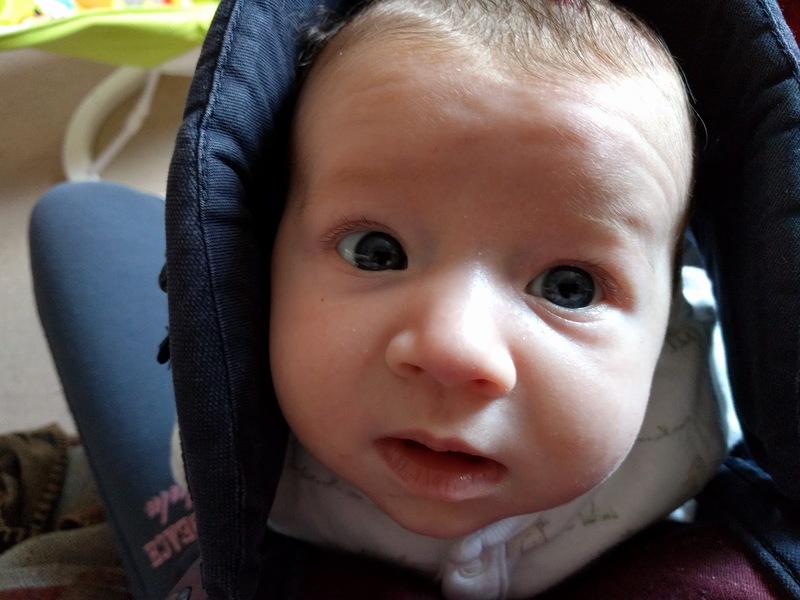 The health visitors will suggest ways of helping… skin to skin, which is lovely, but if you’re unable to pick up your baby because you’re in pain or if you are having trouble because the desire to do so isn’t there, then that can be hard. They will most likely suggest breastfeeding which is viewed by many as a good bonding method. 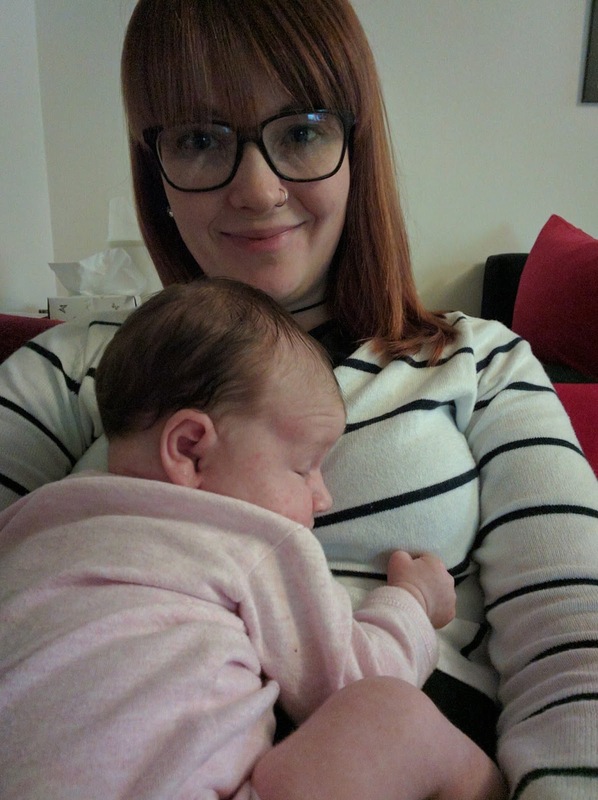 However, I feel that if you’ve been unable to breastfeed for a number of reasons, (you can read our breastfeeding stories), then it can be unhelpful for the health visitors to push this suggestion because it may increase the mother’s feelings of guilt. I think that in those early days that it’s made harder because of the broken sleep. The fact you are doing all these things for your baby and not getting much in return can make it difficult. 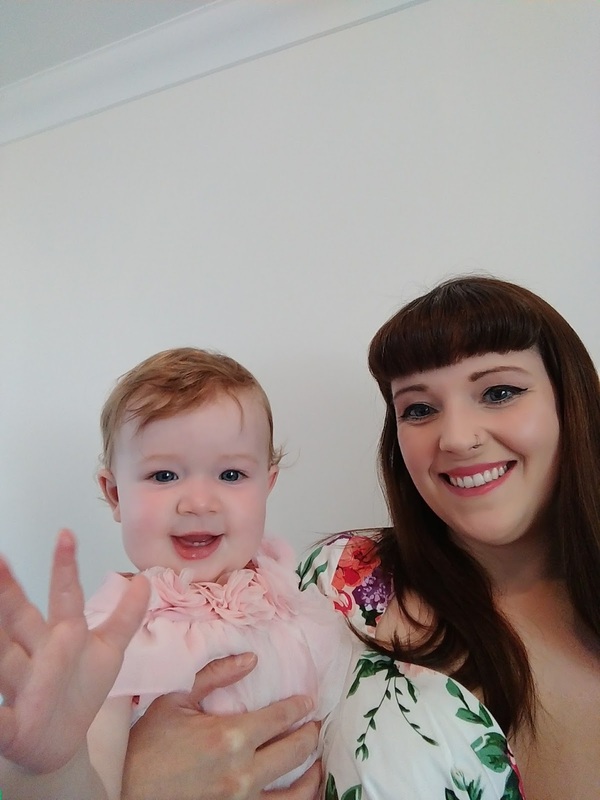 It may sound daft but once you are recognised by your baby and you get reactions from them, which could be something as little as a smile, it makes the bonding so much easier. Even without these reactions, your baby knows you from your smell, your heartbeat and your voice, they’re just working out ways they can communicate with you. Reading to your baby so they get to recognise your voice. Lying next to your baby. Wearing your baby in a sling. If possible, holding your baby against your chest. Please remember that you are doing your best. It may seem like every other parent is finding parenting a walk in the park but I can assure you they’re most probably not! If you’re finding the bonding process hard it is not a reflection on you as a parent. Your body and mind have been through a huge change! The birth and early days may not have gone exactly as you’d planned as well and this is not your fault! It is so important to forgive yourself for these feelings and to seek help if you feel you need it, there really is no shame in talking about this. You are an amazing parent and you will get through this difficult time, it might take a few months, but that’s not something you should feel ashamed about. Other parents you know got there earlier, that is their parenting journey. You will get the close bond with your baby that you have looked forward to throughout your pregnancy and it will be worth the wait. Some things you can plan for during the pregnancy, unfortunately this is one of those things you can’t and you don’t expect it to happen to you. I hope that by talking about this that other parents won’t feel alone like I did in those early months. When I look back on those times I don’t associate it with those bad feelings anymore, I only remember the good. pe she never doubts my love for her. I never saw myself getting here but once I did it made me feel like the richest woman alive. I have no doubt that you will get there too. Thank you so much for your kind words. 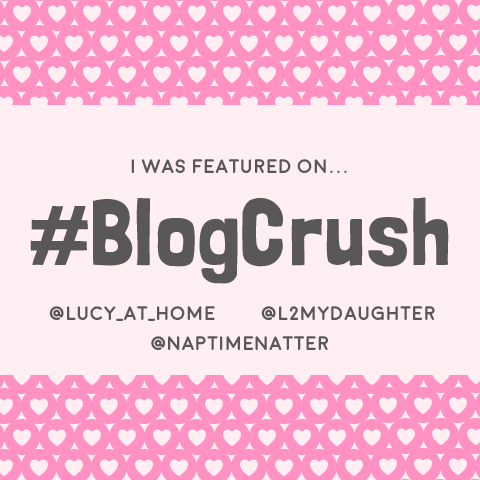 I was a bit hesitant about writing this at first but I'm so glad I did!